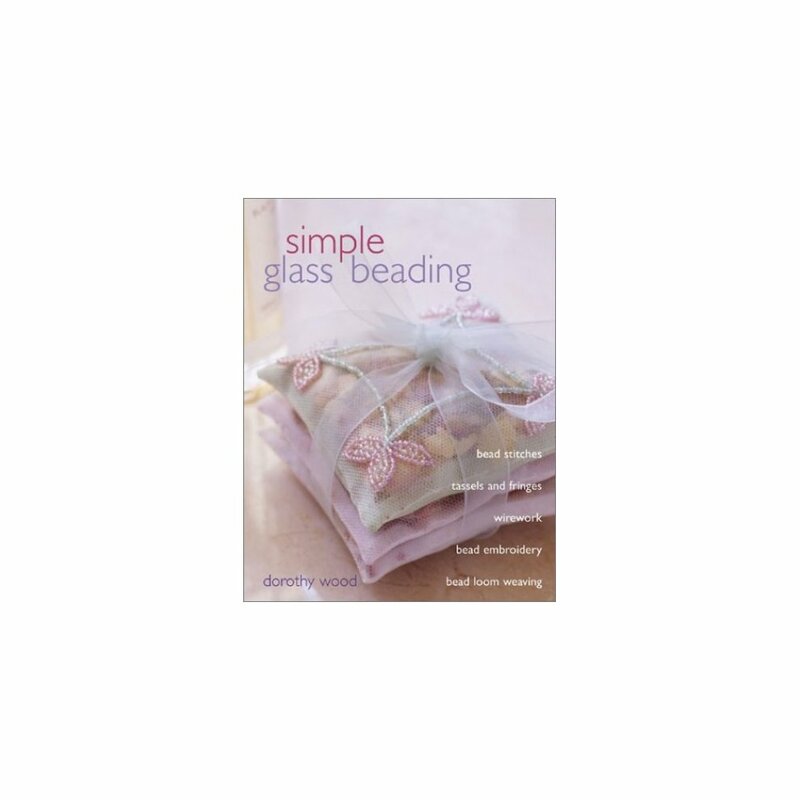 Discover the shimmering colour and vibrancy of seed beads, and create 18 beautiful projects using a range of beading techniques. Seed beads come in a range of shapes, colours and finishes, Cylinders, bugles and sequins can be a rainbow of colours, as well as metallic or colour lined. They can be used sparingly for a subtle effect, or grouped for impact. 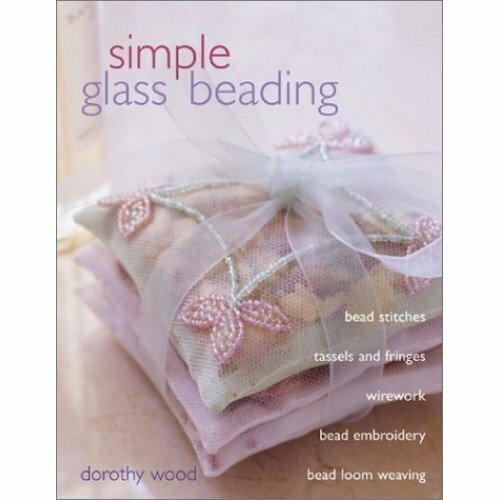 A talented craft writer shows how simple, everyday items such as bags, purses, boxes, picture frames, cushions and scarves can be made or transformed with beading, using loom weaving, fringing and tassels, or modern mixes of beads with wire and mesh. Each easy-to-follow, technique-led, project has colour, step-by-step photography, and diagrams provide extra guidance. Tips and variations offer further help and ideas. Finally, beautiful colour photography of the finished items, will instill both inspiration and confidence.